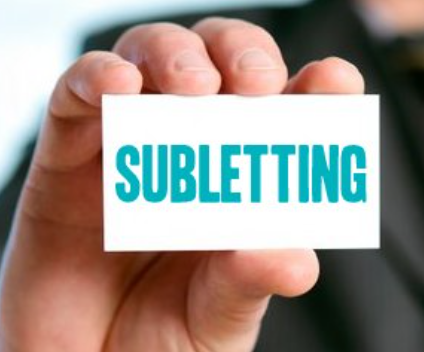 SUBLET INSURANCE is needed by any landlord that does not have directly enter into a tenancy with a person who is paying rent to somebody else to live in one of their properties. Let me explain further: if you have an agreement with a housing association, company or individual that rents the property to a third party tenant and arranges the tenancy agreement, then you need SubLet Insurance. This is subletting. In terms of landlord insurance, this is not covered by a normal policy. The insurer needs to have an understanding of the type of tenants the property is being occupied by. When you sublet this is not the case as the association, company or individual chooses the tenants. Specialist SubLet Insurance is not easy to find. Think about it; the insurers don’t know who the tenant is, whether they are working, ex-criminals or asylum seekers. The tenant type is a key risk factor when placing insurance so when you remove that information it increases the risk enormously. I myself have a Rent to Rent policy on a property that I own – it was largely my own need for the product that drove me to the market to find a solution. To keep it simple, we use a standard landlord insurance policy and then add an endorsement that permits it to be sublet. This goes through one of the biggest insurers in the business, so you can rest assured. You should expect to pay more for the insurance because it is higher risk. I paid more for my insurance – about £100 more for my own annual policy. I can live with an extra £8.33 per month cost because if I ever need to make a claim I will be covered. The additional cost will differ from property to property but I think it is an absolute essential – especially if you have a mortgage that stipulates you must have insurance in place. SubLet Insurance solved a problem for me and I hope it does the same for you. Section 24 Judicial Review – verbal pleading hearing set for 6th Oct 2016. If a judicial review is granted Property118 Action Group will contribute a five figure sum towards funding it. 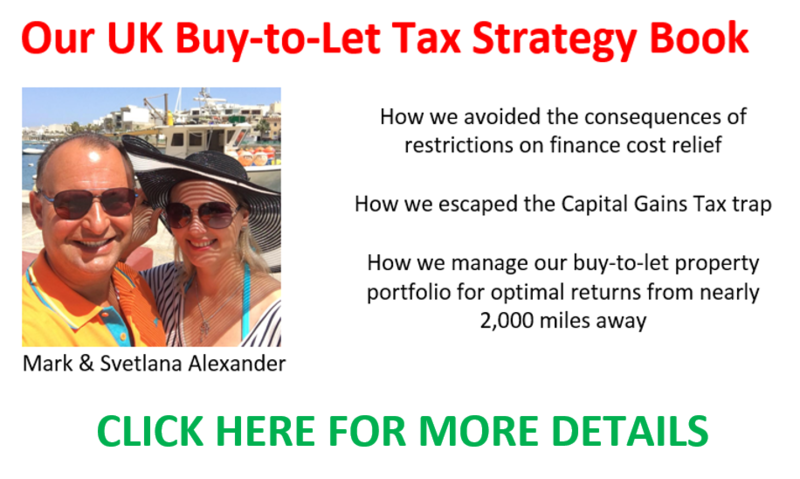 Income Tax on Capital Gains – campaign objectives accomplished. CLICK HERE for details. No next of Kin - what do I now do with contents?